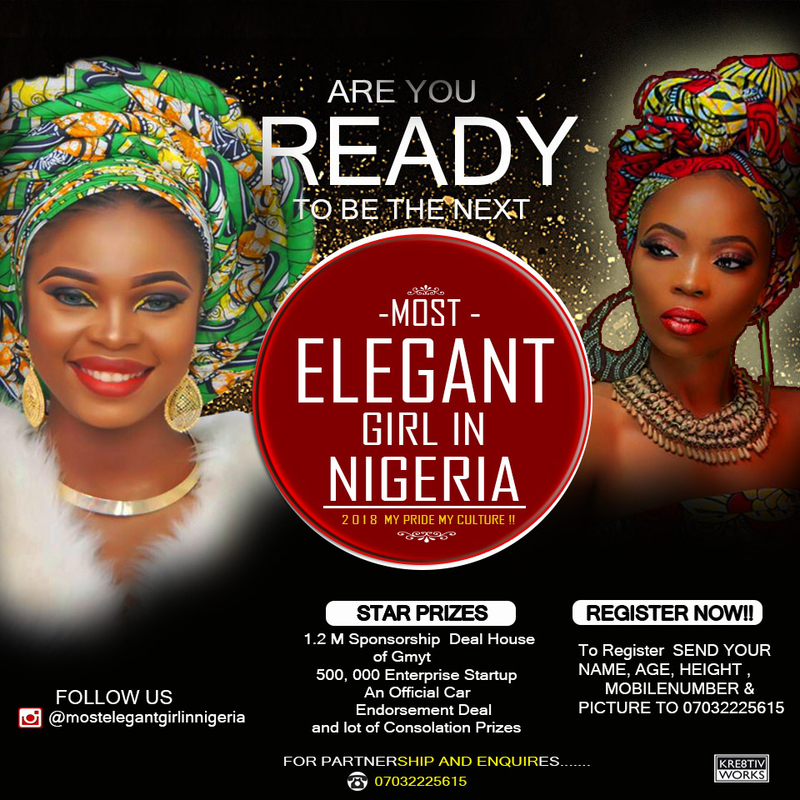 Following yet another spectacular and successful hosting of the maiden edition of Nigeria Women Achievers Awards 2018 which was tagged by the media and notable Nigerians as highly creative and one of the biggest award ceremony in Nigeria, which has become a cultural and lifestyle brand to be reckoned with. 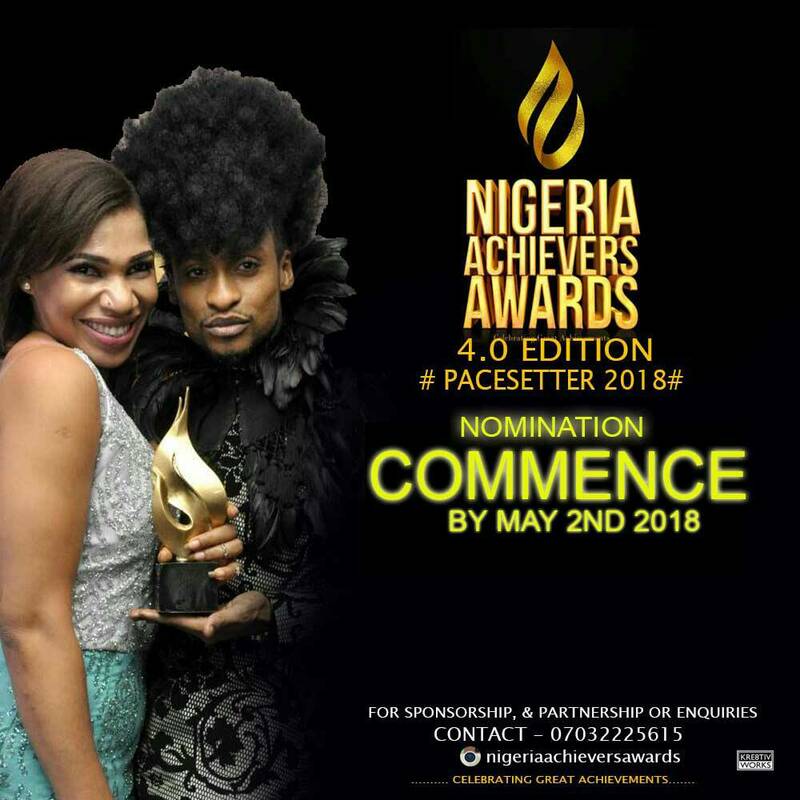 Nigeria Achievers Awards is here again as they are set to honour and celebrate great impact,those making a difference and upholding the pride of our mother's land. 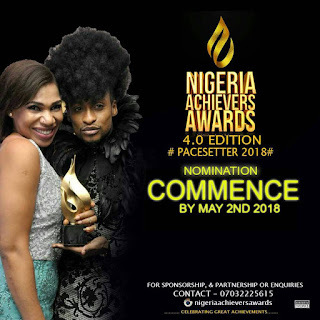 Glo May Specialities presents the 4th Edition of the NIGERIA ACHIEVERS AWARDS 2018 themed “THE PACESETTERS EDITION ” The award has been tagged as one the biggest award in Nigeria that celebrates pageant, brands and creativity in all spheres of endeavours. 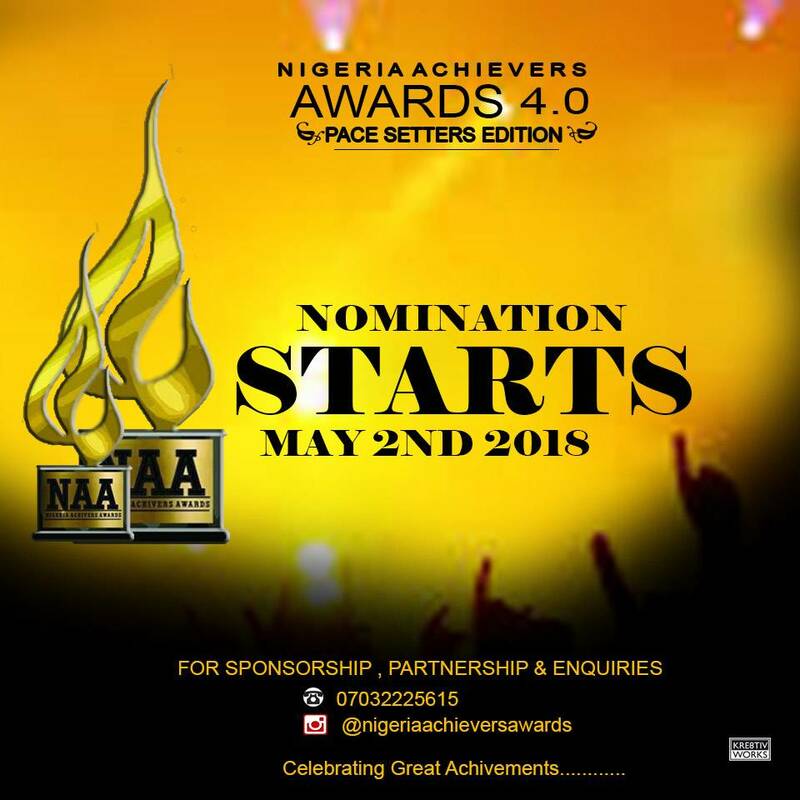 This year's edition of the Nigeria Achievers Awards will introduce new categories to celebrate more productivity with our primary goal of inspiring the next generation through the examples of achievers being honoured and celebrated. 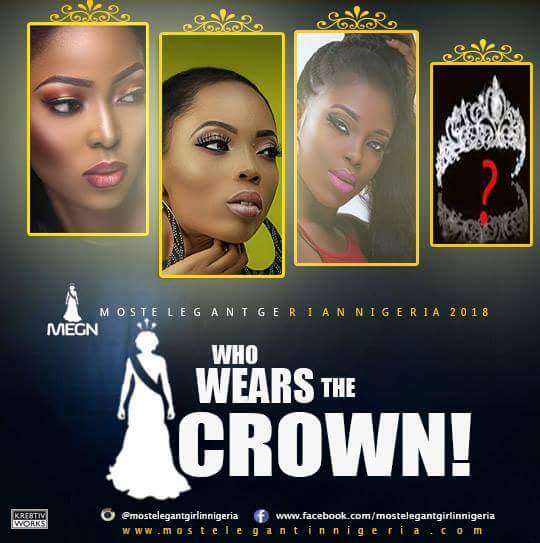 The selection will be from different strata of society,each one who has contributed greatly to influencing Nigerians in their various ways. Nigeria is a great country with great talents and brain and amidst our challenges,many achievers have emerged and are still emerging. These great achievers give us hope despite the many odds surrounding the pursuit of our dreams. So nomination is opened and welcomed from all field with special focus on those who have greatly influenced others in their various endeavors showing others that anything you set your heart to do is possible with passion, determination, perseverance and focus. They are calling for nomination of any great achievers or accomplishment worth celebrating in your world, field or anyone that is doing great works and inspiring other people, they want to honour and celebrate them. 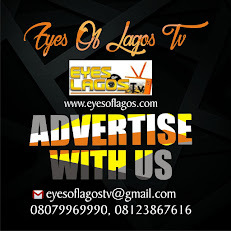 Their primary focus is in the determination and zeal of the individual, their personality and achievements and how their work impacts and inspires. 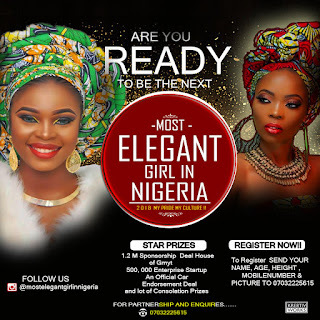 Most Elegant Girl in Nigeria 2018....My pride,My Culture Edition! !